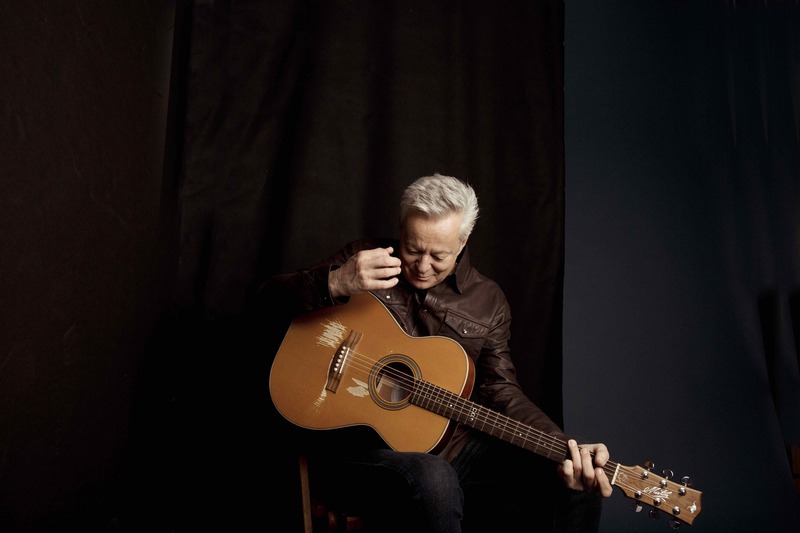 Tommy Emmanuel has achieved enough musical milestones to satisfy several lifetimes. Or at least they would if he was the kind of artist who was ever satisfied. At the age of six, he was touring regional Australia with his family band. By 30, he was a rock n’ roll lead guitarist burning up stadiums in Europe. At 44, he became one of five people ever named a Certified Guitar Player by his idol, music icon Chet Atkins. Today, he plays hundreds of sold-out shows every year from Nashville to Sydney to London. All the while, Tommy has hungered for what’s next. When you’re widely acknowledged as the international master of the solo acoustic guitar, what’s next is an album of collaborations with some of the finest singers, songwriters and, yes, guitarists alive today.